GREAT experience! 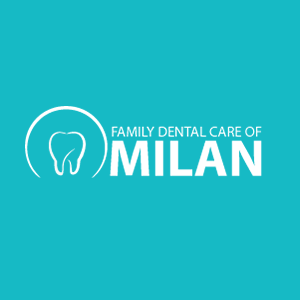 Very friendly and experienced with dental procedures. Makes you feel comfortable and that you are important and wants to make the office visit as painless as possible. Like the gas! !